With a degree from Westminster in International Business and 7 A*s at A level, and fluent in not two but three languages, Valerija’s academic background has always been strong. No stranger to hard work and industry, prior to Capricorn she worked in a supervisory capacity and regularly did 6 days of work per week. 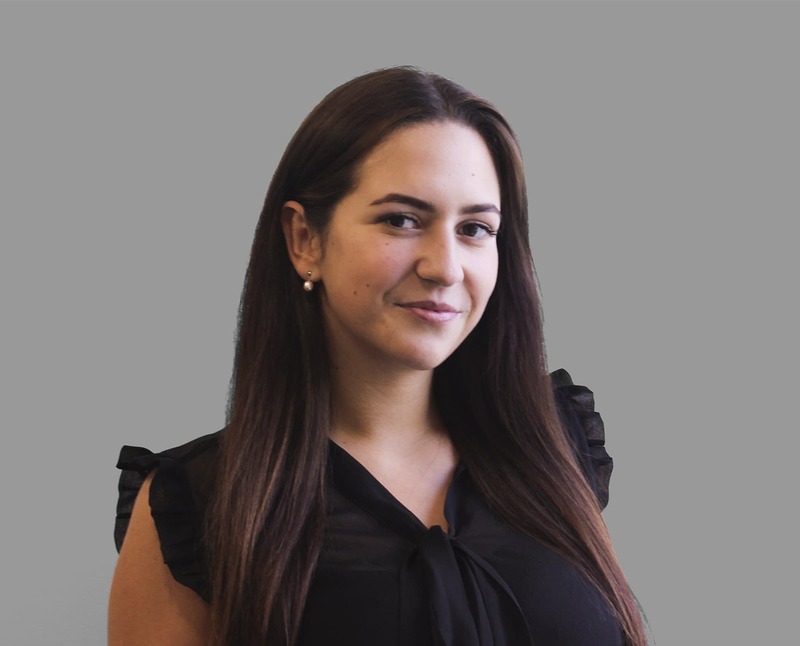 Valerija has strong communication skills and is a welcome addition to the team.